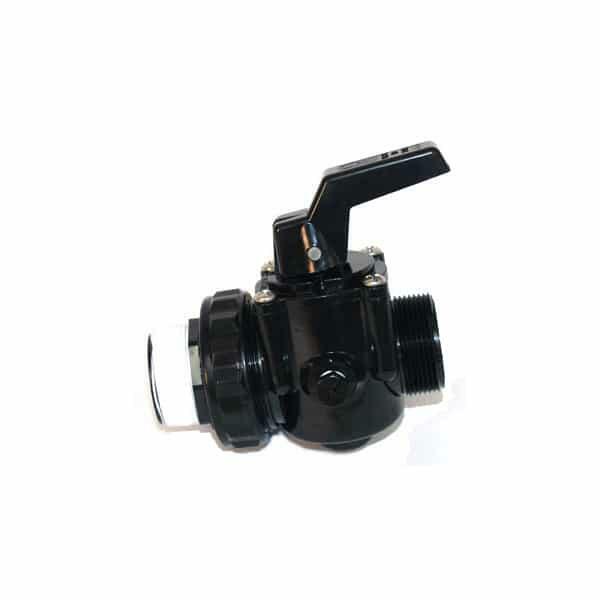 Ball valves are common pieces used in swimming pool plumbing. 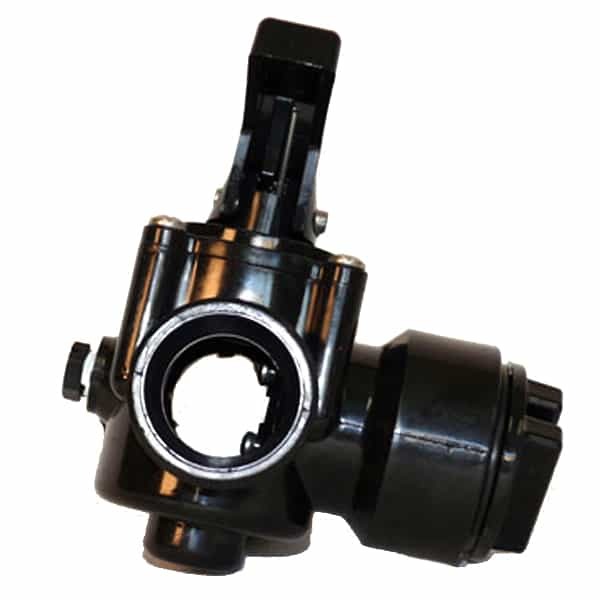 A three way valve for pool filters allows you to create a bypass or shut the water flow off. It is easy to install and easy to use. These types of pool valves are often used on swimming pools that use a heater or an automatic chemical feeder. Whether looking for your first ball valve or a replacement, turn to Hayward pool accessories for their proven performance.